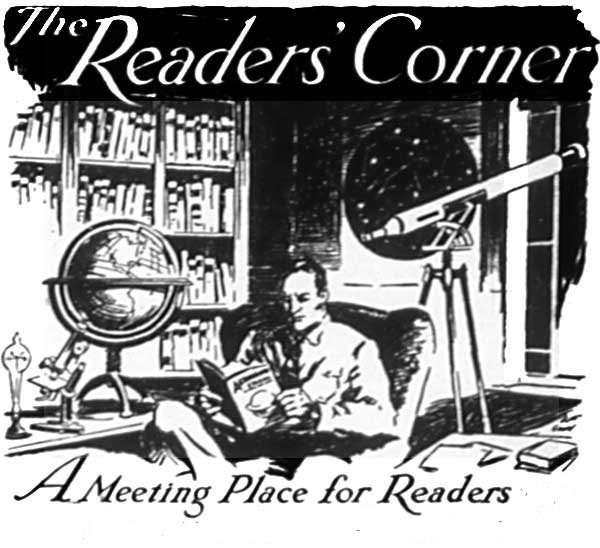 Well, since you posted this “reader’s corner” thing on my birthday I can’t help but think it’s a sign. Listen, we really need more reports from the Ouija files. They are too fantastic to be squirreled away in your attic or where ever. I’ll even do you the favor of compiling and editing them. We’ll get them published, you’ll make millions, and I’ll get to read the damn files–win/win. First of all, Happy Birthday. As for releasing the masses of Ouija files — that is going to happen. Believe me, sooner or later. I work a bit on it every day amid a heavy writing schedule. As for that other thing happening — “making millions” — well, maybe not so much. But I thank you for you kind words and your interest. Again, Happy Hatch day, and may this next year for you be your best ever.